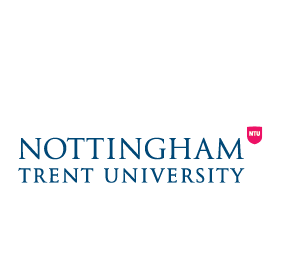 Nottingham Trent University is ranked amongst the UK's greenest universities in the Green League for our environmental commitment. We have 28,000 students (HESA 2011 / 12) and have invested £350 million since 2003 across our three campuses to create an inspiring learning environment. The School of Science and Technology at NTU is an exciting multidisciplinary environment for learning, teaching and research. We specialise in Physics, Mathematics, Biosciences, Chemistry, Forensic Science, Sports Science and Computing and Technology. This mix of traditional and modern science subjects encourages and inspires our future innovators. Our Biomedical Science and Computer Science and Informatics teams are celebrating the news that the impact of almost all of their research has been recognised as 'world leading' or 'internationally excellent' in the latest Research Excellence Framework (REF2014). The School of Education has experience of leading research with both primary and secondary schools and will provide expertise in pedagogy, the use of new technologies in learning and teaching, and special educational needs. The School has recently led a Training Agency funded project identifying whether new technologies, used with pupils with low literacy skills, English as a second language, special educational needs and disabilities, and/or have been identified as disengaged by the School can raise levels of progression and engagement.